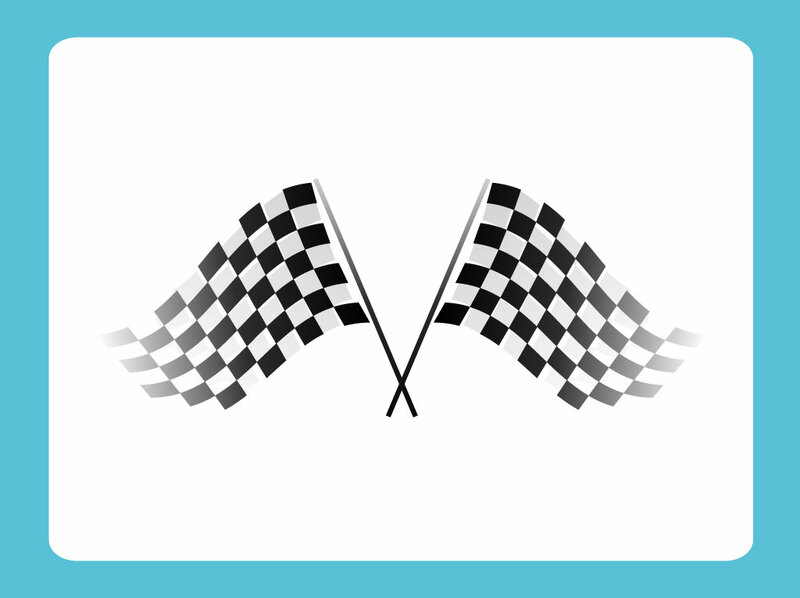 Checkered flags are standard art in any sign shop and are a great icon for fast cars and racing. This free vector download features the black and white flags set on a blue and white rounded frame background. Must have for any Formula 1 racing stock clip art collection that will fit right into an automotive design. Tags: Auto, Car Race, Competition, F1, Formula 1, Motor Sports, Racing.